30th October 1938, a seemingly routine day in the life of Manchester United. That day onwards the club has never compromised on its tradition of blooding youth footballers. From that matchday in October till today, United have named one or more academy graduates in their squad. That is a mind-numbing streak of over 3900 games. The most well-known breakthrough in recent years, Marcus Rashford has symbolized United’s commitment to youth at a time when they have started flexing their financial muscle. Hence, there is a certain sense of excitement and romance associated with championing the next starlet in line. 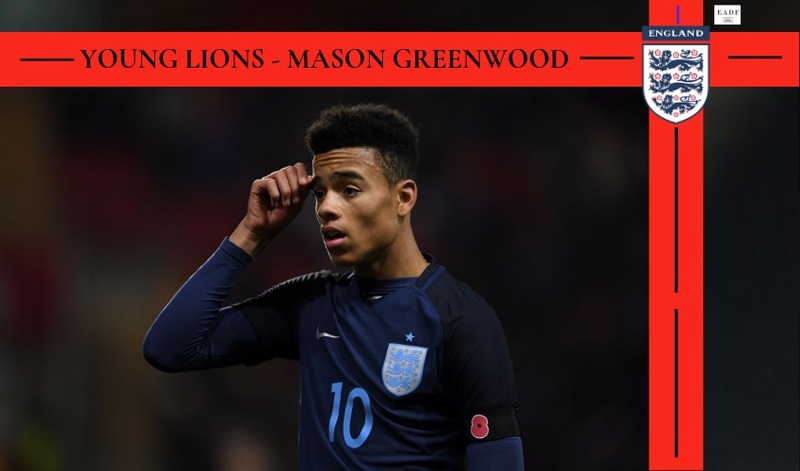 Here, we take a look at Mason Greenwood, his raw, developing traits and how bright his future can be. Greenwood was born in Wibsey, Bradford, 38 miles away from Manchester. There are stories of how the boy won his first prize at the age of four (albeit for modelling!) Pace seems to run in the family, with his elder sister earning a track and field sports scholarship to university. Greenwood has had a solid upbringing. At a time when there is a sharper focus on the gambles that youth players take, including sacrificing education, Greenwood stands apart. He, in fact, missed the Under 17 Euro Championships to take his GCSE exams. Followed up that same summer by a trip to the USA with Jose Mourinho and Manchester United. 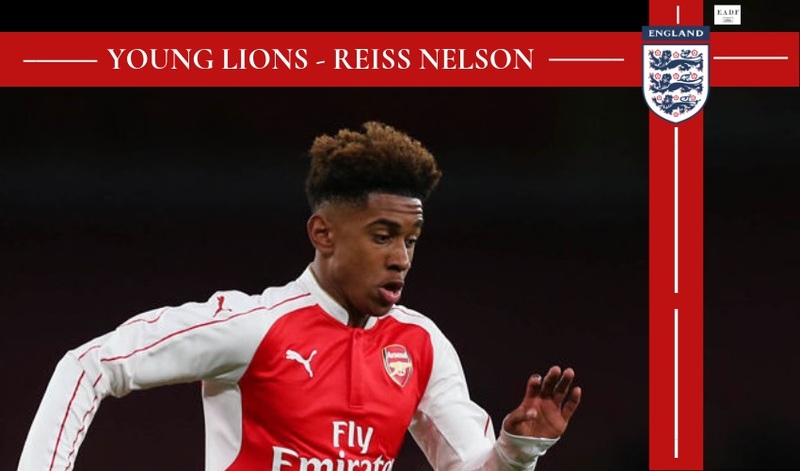 The highly rated prospect was an integral part of Kieran McKenna’s plans from the outset of his career as a youth footballer as he paved his way into the Under-18 Premier League fold in 2017/18. Greenwood also won the IGCT trophy in the Netherlands, capping off a great year for the fledgeling player. Greenwood spent a lot of the campaign occupying the number 10 role, before finally cementing the striking berth. You cannot help but feel a rush of a thrill watching clips of his majestic footwork. As a number 10, Greenwood seems to have a wonderful ability to play himself out of tight corners with quick pieces of footwork, akin to Paul Pogba. Some of his one touch-based movement and eye for a pass is reflective of a talent that has the minerals to compete with the cream of the crop as years progress. 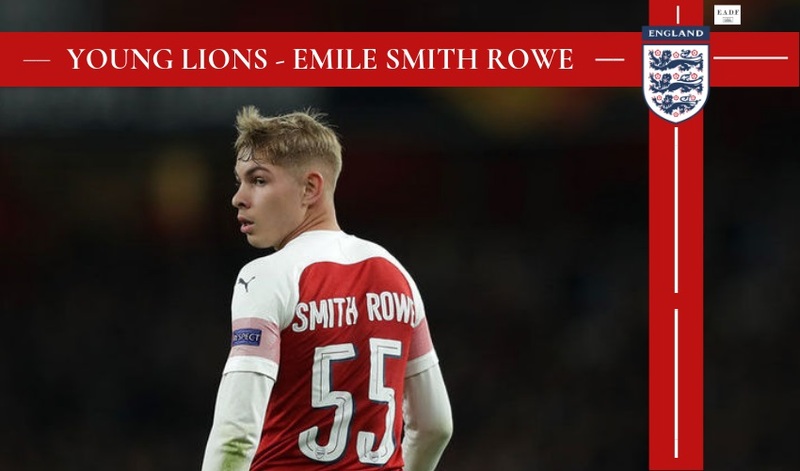 Already, the 17-year old has showcased fantastic decision-making capabilities, which is the mark of a top-quality player in the making. Greenwood can not only drive into the box but also likes to pick out teammates in better zones than himself. He seems adept at starting moves from very deep, laying off perfectly weighted crosses or passes into the final third and taking shots himself. 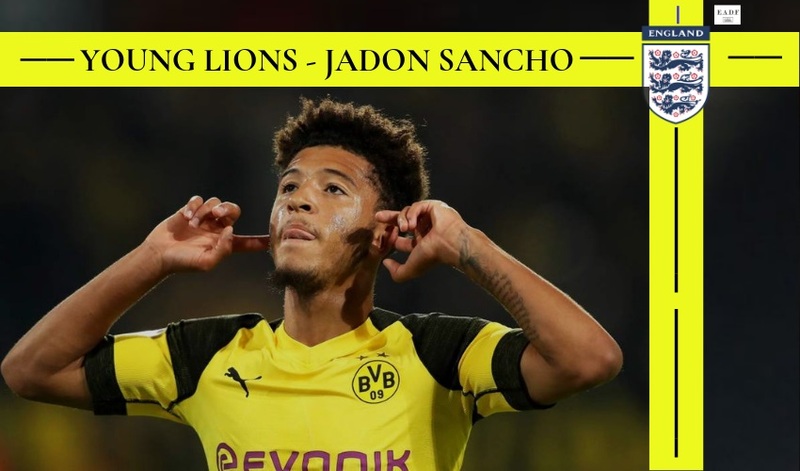 The prodigious forward likes to finish plays off, as well as allowing play to progress ahead of him by finding his talented colleagues such as James Garner and Tahith Chong on the run. Gifted with blistering pace and ambidexterity on the ball, it’s not a stretch to expect Greenwood to become a regular under Solskjaer’s plans sooner rather than later. He seems to have the deep-lying intelligence of the likes of Harry Kane, coupled with the ability to get in behind and run the channels like Marcus Rashford. The 18/19 campaign saw the striking sensation’s work being rewarded with a trip to the United States with Jose Mourinho and the first team. The trip was not all hunky dory, but it is sure to have been a great education for the player. In a spell from August to December of 2018, Greenwood netted 23 times for United’s Under-18,19 and 23 teams as well as England Under-18’s. Greenwood has made a handful of appearances for England’s Under 18’s, alongside Ethan Laird and James Garner. An impressive goal against Russia’s Under 18 side stands out, with Greenwood helping his side clinch a 2-1 win. A quick move into space, before finding a corner with his right foot. He received his last call up in November but had to pull out. At the age of 17, Greenwood is sure to find more oppurtunity on the International stage career. While United’s showing ended in disaster on the night, Greenwood is sure to have learnt a lot. And given the dire form that Romelu Lukaku found himself in at the time, he probably should have seen his first minutes for the senior team. Scott Mctominay explained to MUTV in an interview during the recent warm weather training camp in Dubai, which Greenwood and Chong were a part of, “Just being around the group, going for a team meal and walking down the beach with all of the lads – it’s good for them to be a part of the group.” The social experience is both as educative as it is fun for any player. If you’re a Red, then you’ve probably seen his two sweetly taken free kicks against Liverpool’s Under 18’s recently. And any player who can score against the old foes is always appreciated at United. All signs point to Greenwood having a long and prosperous career at the top and for the sake of the Red Devils supporters, in a United shirt. Greenwood’s pace, trickery and comfort with either foot afford him an ability to open up angles and find good spaces in the box. His finishing is calm and assured, without panic. He has the ability to strike the ball with power and accuracy. Some of his goals are blasted in, some sweetly placed but none rushed. He seems to open his body up, size the angle and find the finish when given time. 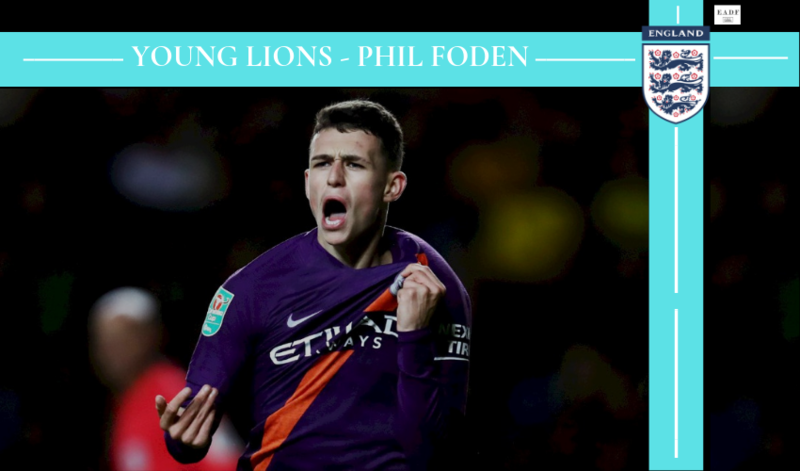 When breaking away on his own, he can find corners accurately as well as execute well-weighted lobbed finishes on onrushing keepers off the back of good touches. He likes to pick the ball up and run from deep, but in the box, there is very little delay. He seems aware of the onrushing crowd and takes his shots quickly, with great placement. Mason Greenwood is at the head of that list. Is it all rosy? Likely to be anything but that. 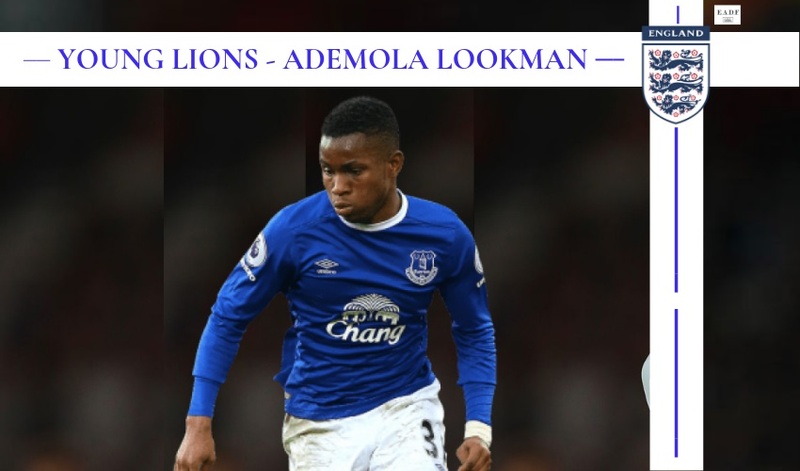 As a United player in the first team, he is likely to be subjected to an intense level of scrutiny and criticism. Marcus Rashford has himself gone through numerous lean phases where his abilities have been questioned and called out. Greenwood is sure to feel the same growing pains. 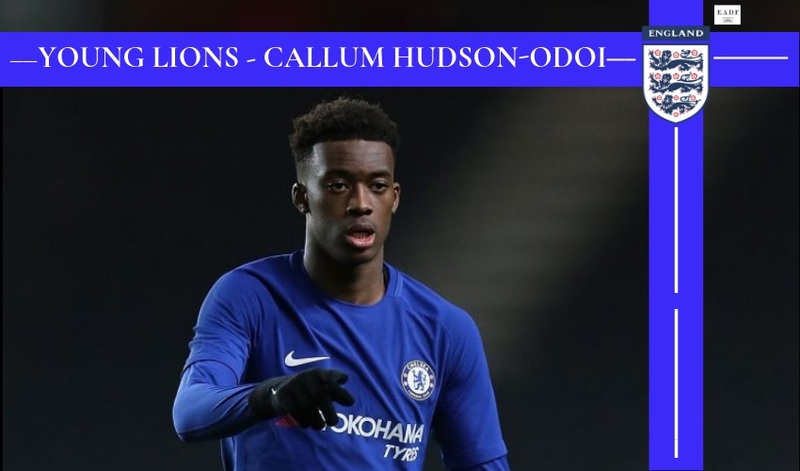 The comparisons with Ronaldo are not entirely unjustified, but Greenwood has infinite hours of hard graft ahead of him to get to that stage. At a stage, he might have to bulk up, to cope with the physicality of top-flight English football. Improving his physique and dealing with the media heat are likely to be challenging. But talent wise, the boy looks ready for a run-out. United have prided themselves on having used their youth adroitly over the years to create a footballing empire. 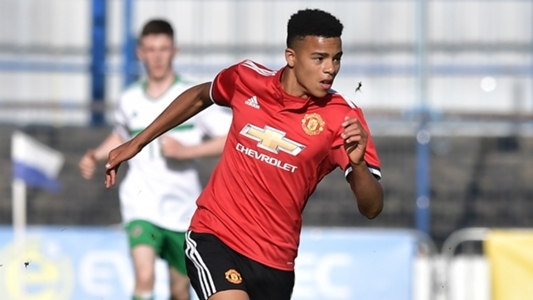 Mason Greenwood could well be the next. 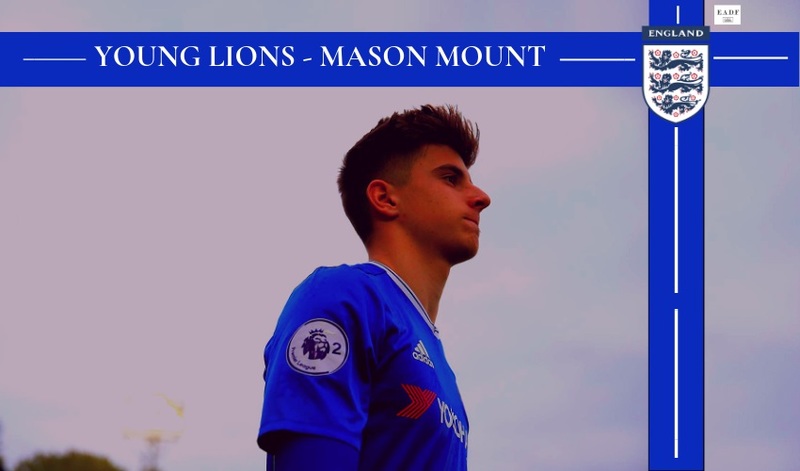 He must remember what Sir Alex Ferguson said to his proteges, “It’s the easiest thing in the world to work hard.” United will always remember the vision of their leading light, Sir Matt Busby, “If they’re old enough, they’re good enough.” And if he keeps at it, Mason Greenwood will be good enough and beyond.